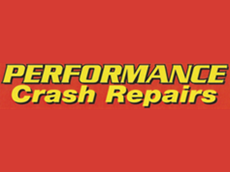 Performance Crash Repairs was established in 1992 at the same address as it occupies today. Since then it has been a successful family run business, serving the local community. 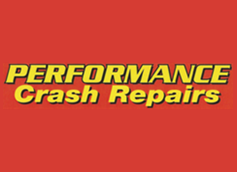 We are all passionate about what we do and work hard to ensure we meet our customers’ expectations. 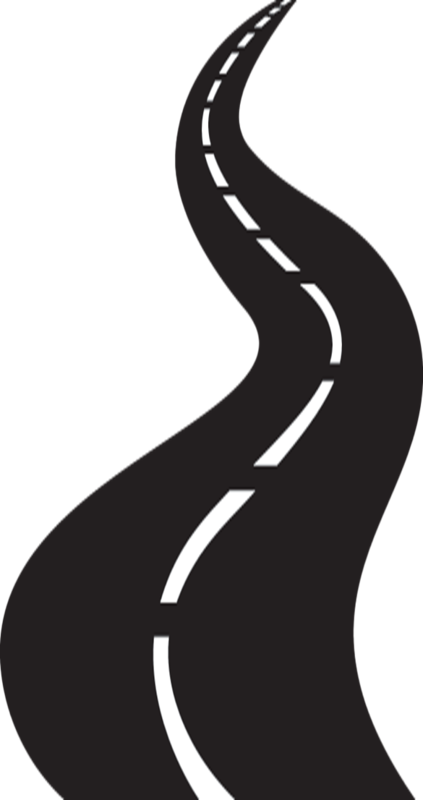 All insurance work is started immediately once we have approval from your insurance company assessor… so there’s no waiting around to get your car back on the road. Our premises features 2 fully equipped workshops. The first workshop is 400 square meters and includes facilities for panel beating, paint preparation and painting. It has sufficient room for 8 cars to be worked on simultaneously.